SKU: N2393. Listed in: Hats, Top Hats & Bowlers. Tags: Black, Deluxe, Hat, Top. 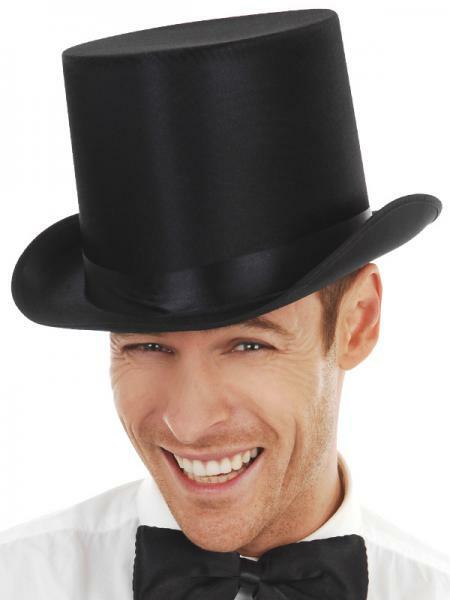 Lincoln Satin Top Hat. 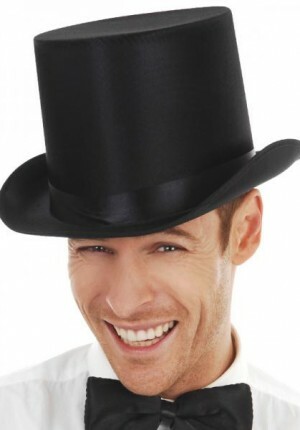 Great Deluxe top hat ideal for any formal event. Perfect to go with top hat and tails.